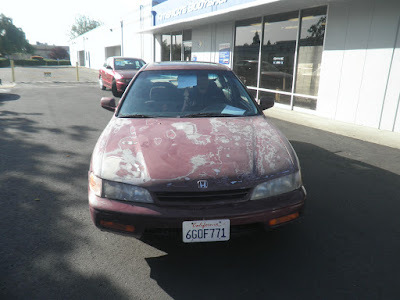 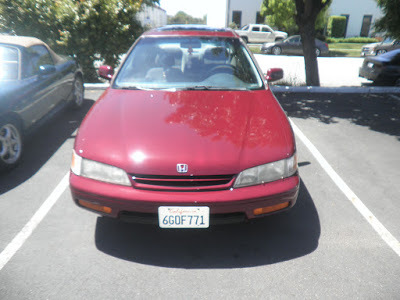 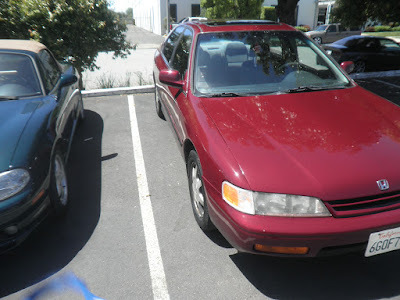 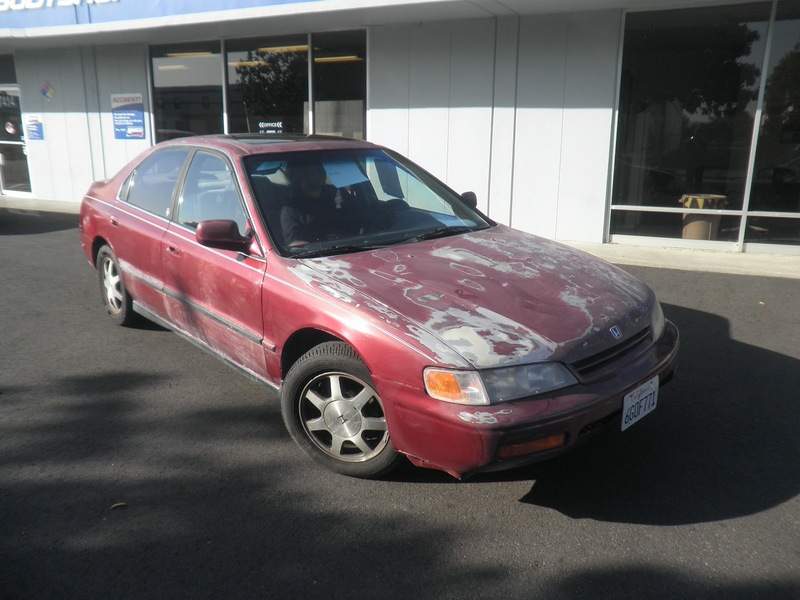 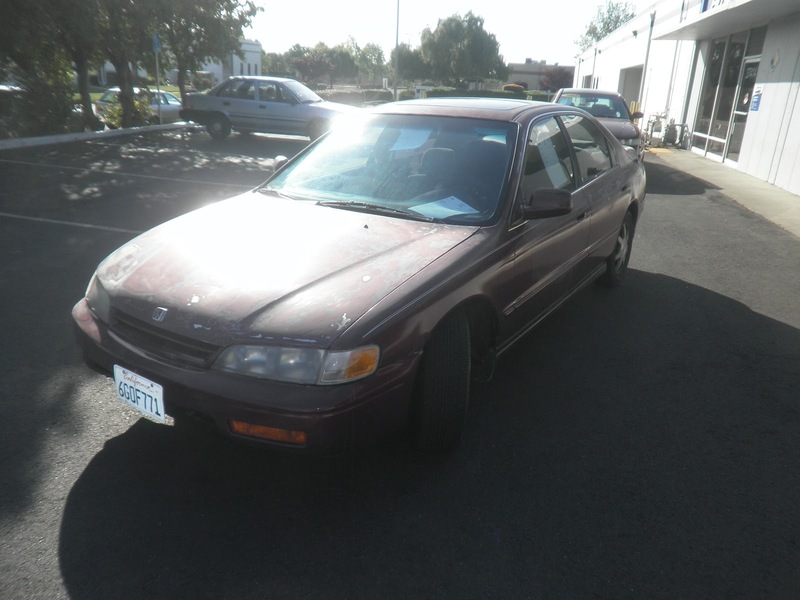 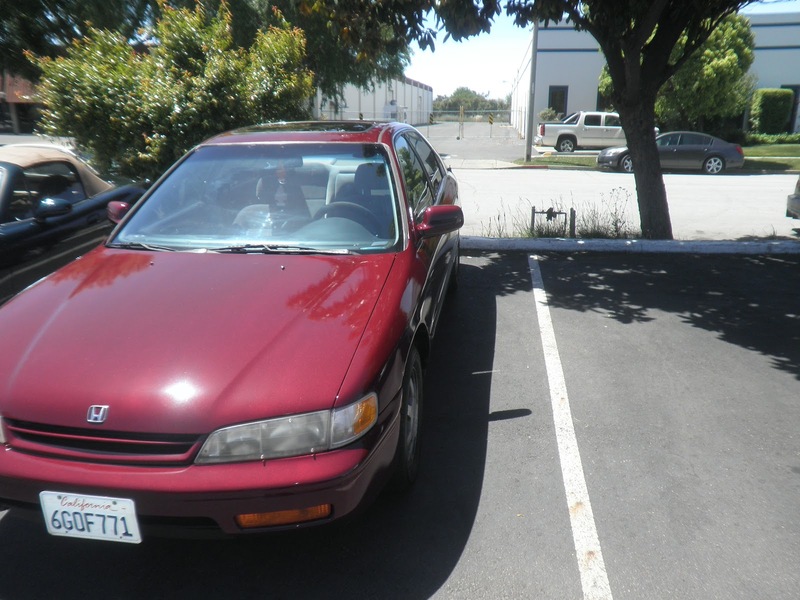 Almost Everything Autobody's Car of the Day is a 1994 Honda Accord. The customer did his own prep work and brought the car to Almost Everything for the paint. He did a great job removing the peeling paint and "feathering" the edges of the chips & scratches. 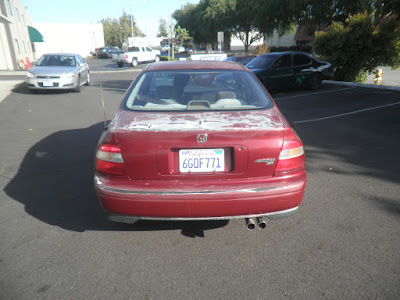 Almost Everything Autobody painted the car with our Ambassador single stage enamel and we blacked out all the moldings. 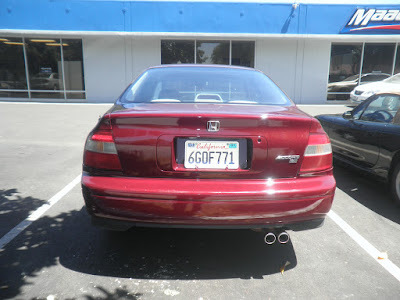 The Honda came out looking great.